Surabaya, the capital of East Java, is the second largest city in Indonesia, and known as Kota Pahlawan or “city of heroes”. 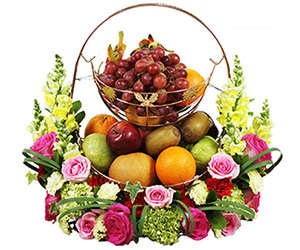 This name is due to the importance of the Battle of Surabaya in galvanizing Indonesian and international support for Indonesian independence during the Indonesian National Revolution. 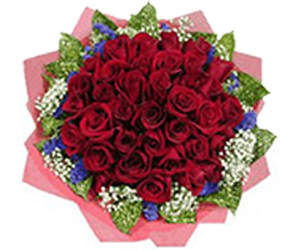 Surabaya is also famous for its tourist destinations, which include historical places in the city. This city attracts thousands of people during holidays, or while in transit(as Surabaya is also one of the most important airport hubs beside Medan and Makassar). The vibrant atmosphere of Surabaya makes it one of the perfect places to spend your holiday. Monkasel is an abbreviation of “Monumen Kapal Selam” or Submarine Monument. 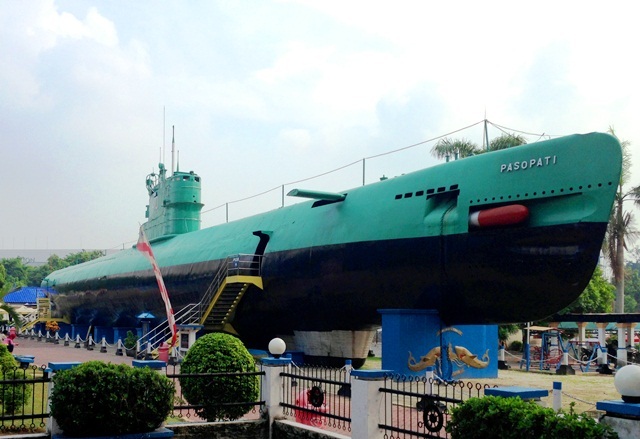 The unique monument is actually a real submarine which now used as museum called KRI Pasopati 410. On 1998, it was opened to the public as a new tourist attraction in Surabaya. Inside the museum you will see the real submarine which consists of boats and diorama. This museum has been one of the most favorite destinations for family who brings their children, as they can learn about the history of Indonesia. 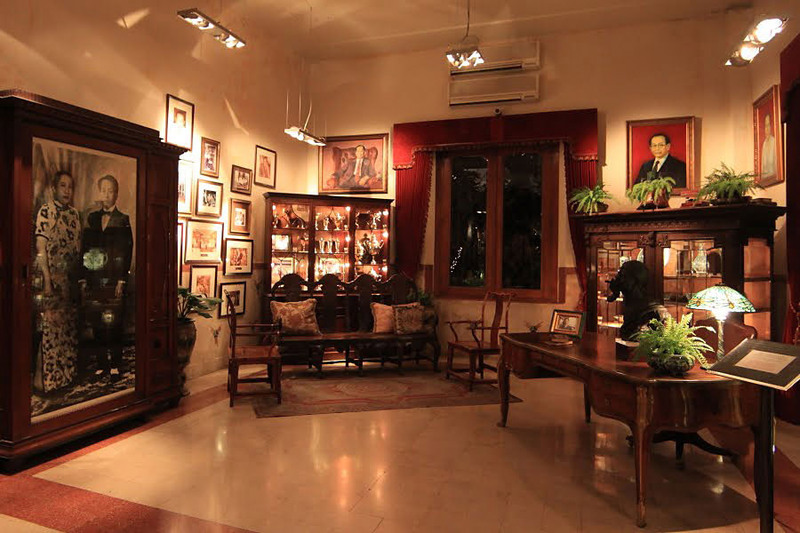 The House of Sampoerna (HOS) is a cigarette factory with a museum attached. It was initially an orphanage but was bought in 1923 by Liem Seeng Tee. 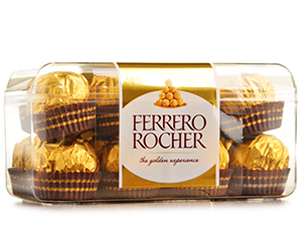 He then transformed the building into a cigarette company, which is now one of the biggest ones in Indonesia and the world. 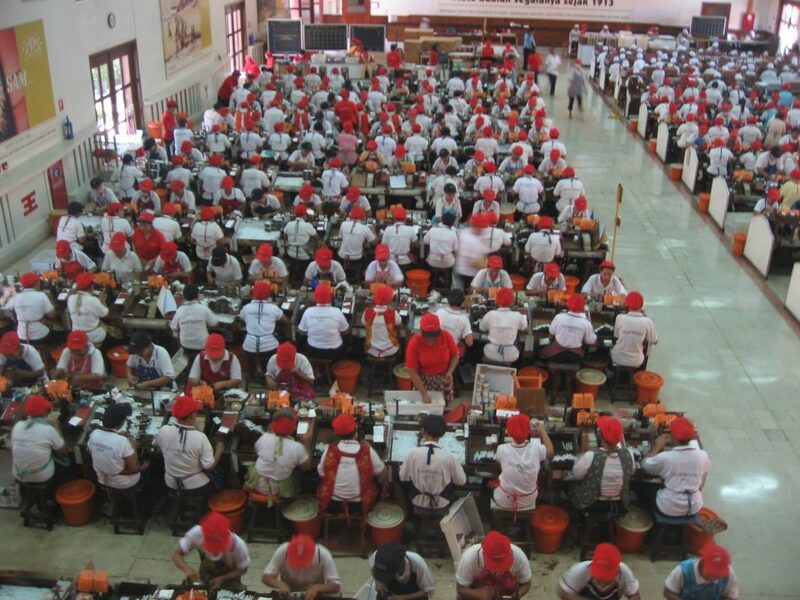 Visitors can get a view of the factory floor and watch the employees manually rolling and packing the cigarettes. 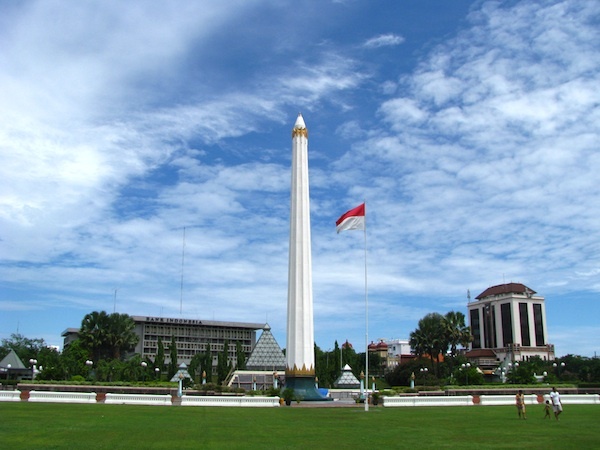 As the city is known as The City of Heroes, it has a special landmark called Monumen Tugu Pahlawan. The monument has an obelisk shape with over 41 meters tall. 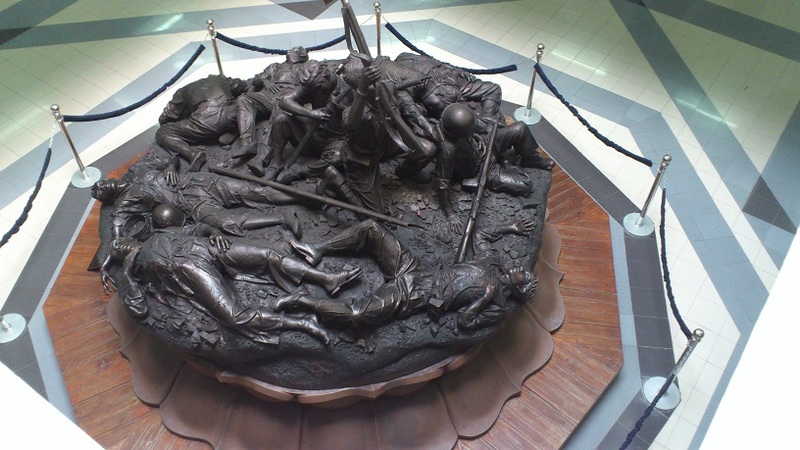 It is dedicated to those who died in the Battle of Surabaya on the 10th of November, 1945. Behind the monument, there is a museum called Museum 10 November, where you can watch documenter movie about the history of Indonesia or view weapon collection in this museum. 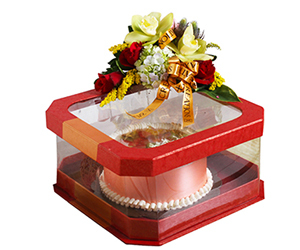 Suramadu, which is the abbreviation for Surabaya – Madura, is a national bridge that crosses the Madura strait. 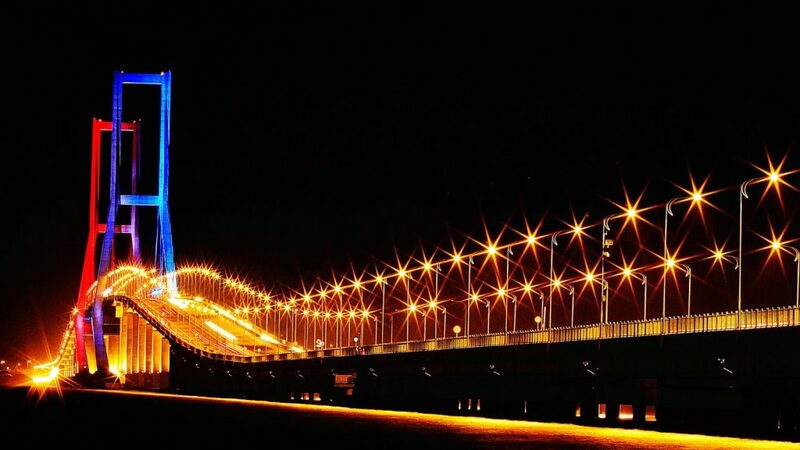 Besides the Tugu Pahlawan, this bridge is also an icon of Surabaya. The bridge is actually a highway which connects the Java island and Madura island. People love to come to Suramadu to enjoy crossing the highway on sunset, as the view is so beautiful. Aside of Surabaya’s historical places, the city also offers you an eco-tourism nature attraction. Located in the eastern part of Surabaya, there is a mangrove conservation park which offers you beautiful scenery of mangrove. 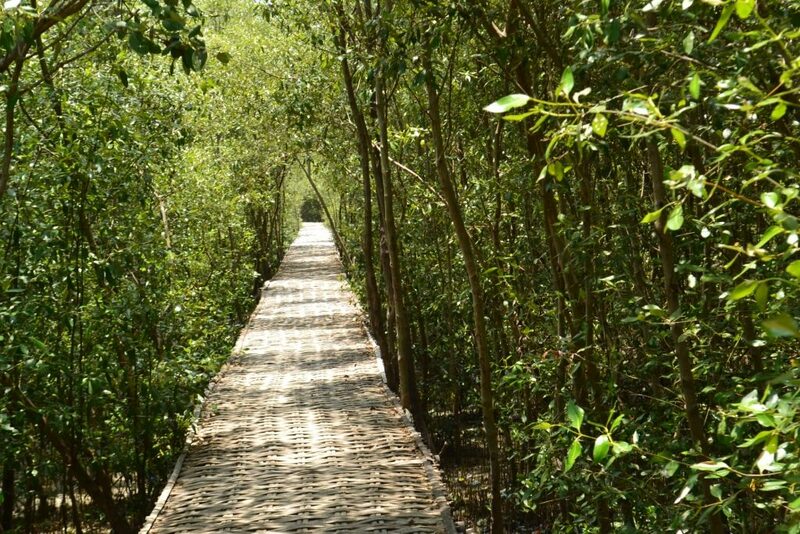 To enjoy the lush mangrove forest, you can rent a boat to explore the area. Sailing the boat while exploring the forest and listening to the chirping of protected birds species here will be an unforgettable memory for you. Apart from its function as religious facility for Muslim, Cheng Ho Mosque also serves as historical monuments for Chinese Muslim in Surabaya. The mosque is named after the famous Chinese admiral Zheng He who had sailed to Java early in the 15th century. 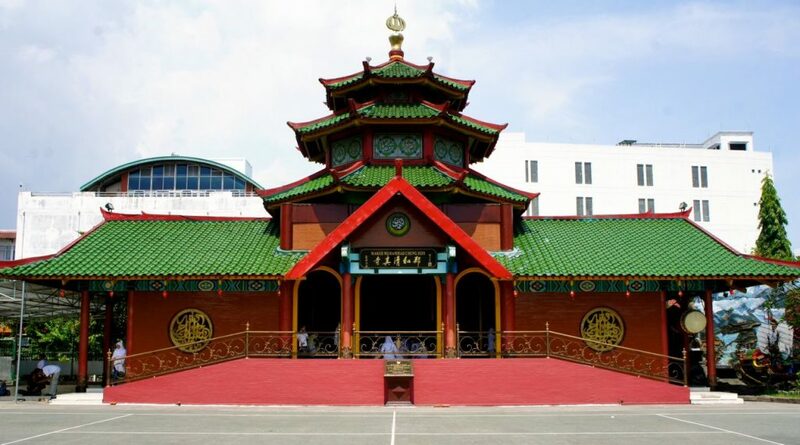 The unique thing about this mosque is it has a Chinese-style building and looks like a Buddhist temple—but actually it is an Islamic mosque.